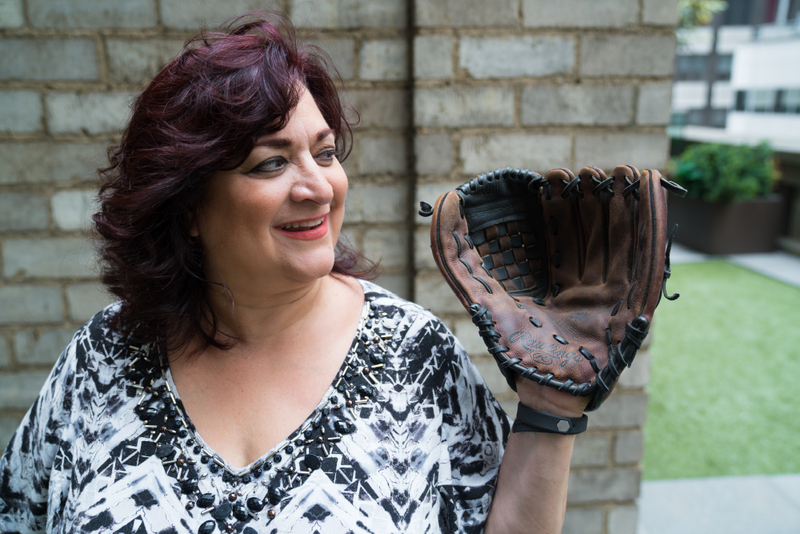 Luisa Micelli Russo is the daughter of two Italian immigrants from Ischia, a small island off of Naples . . .and a born and bred Brooklynite. 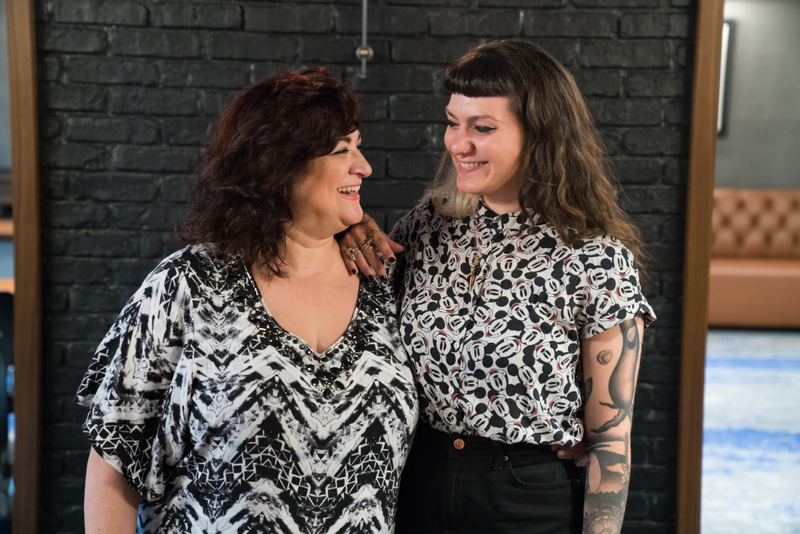 “You can tell by my accent,“ she told her daughter, Valerie Russo, who interviewed her. 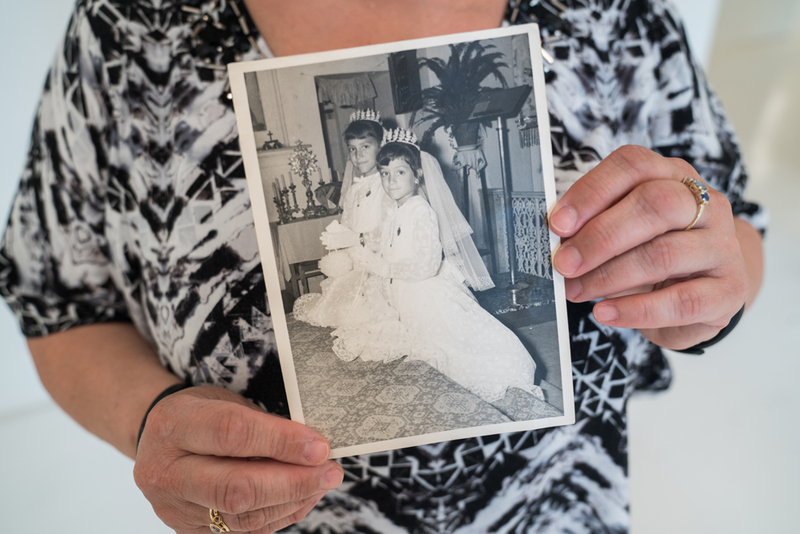 Luisa Russo’s mother came to the U.S. at 2 years old but when the time came to get married, her mother took her home to Italy for an arranged marriage with the man who would become Luisa’s father. A month and a half later the two were married. 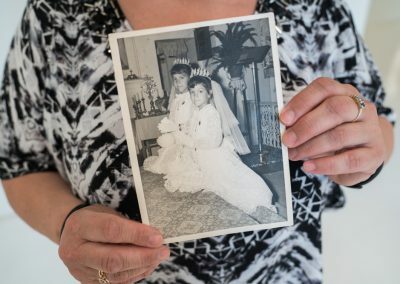 So while her elementary school was almost completely Italian, “there was a real disparity in Brooklyn then,” she said. When she got to her junior high school, it was predominantly black. She remembers that the only classes that had white kids in them were the SP classes—the top classes. 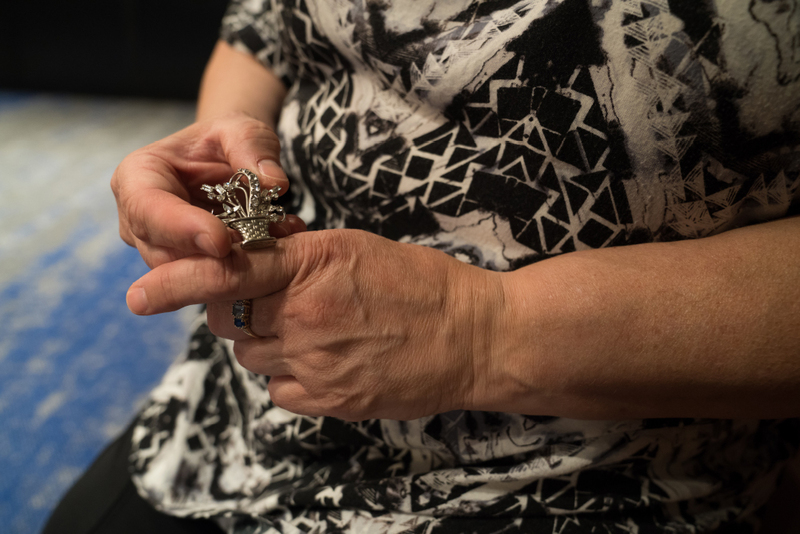 Looking back, Russo said, “it was really sad….we didn’t know black culture…” she said, except for one black teacher she had in 4th grade and later for 6th grade, who taught them about the history of black Americans. She was her favorite teacher, “but that was the only black person I had contact with before that,” she said. 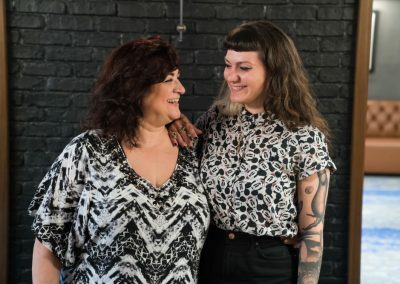 But by the time she had grown up and was living with her own family in Red Hook, the racial and ethnic antagonisms had died down and families were getting along and mixing in the multiethnic neighborhood. 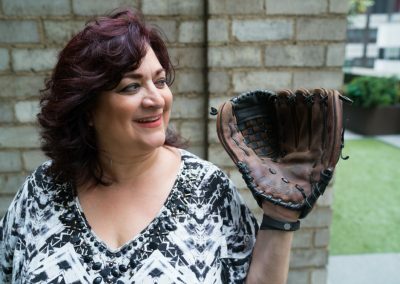 Luisa Russo grew up in Carroll Gardens, a neighborhood filled with working class Italian-American families. 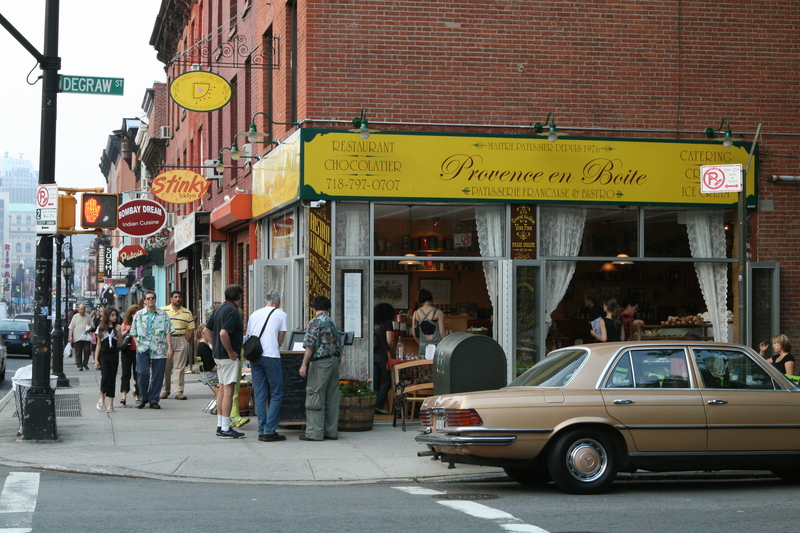 By the 90’s, pushed out by gentrification, she moved east to Red Hook, on the waterfront. In 2002, by that time a single mother, she moved with her three kids to Gravesend, for the schools. She has watched gentrification spread all over Brooklyn.